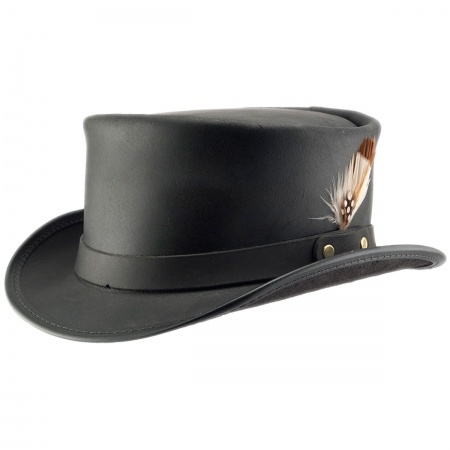 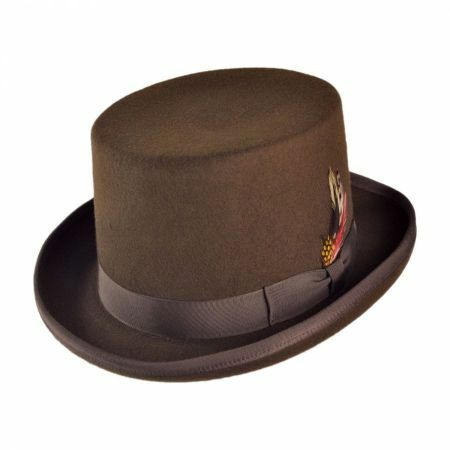 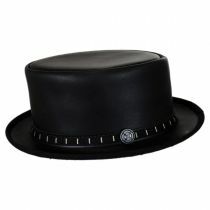 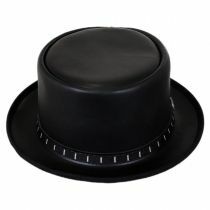 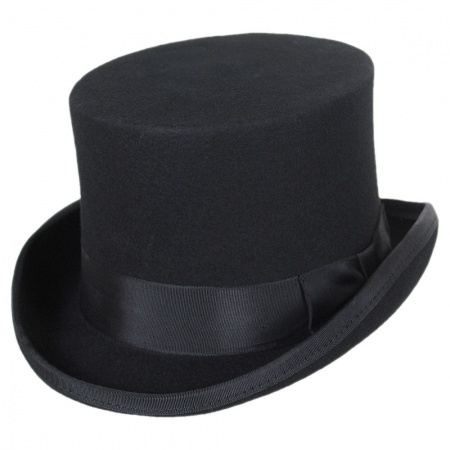 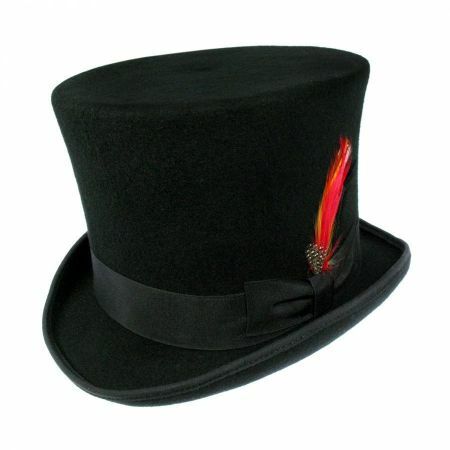 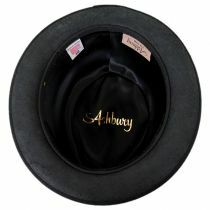 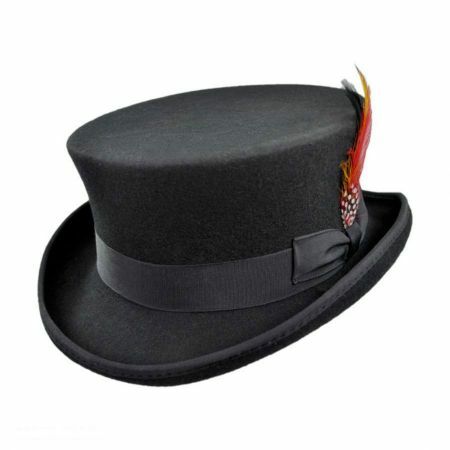 Part of Head 'N Home's Ashbury line, the Folsom Leather Topper Hat is a singular, genuine leather short top hat (topper). 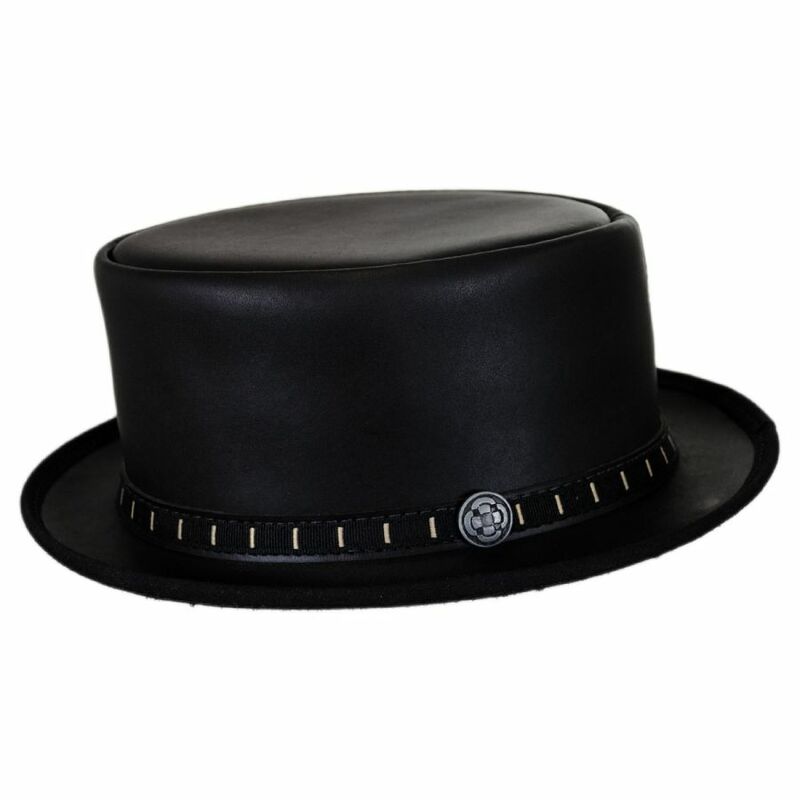 Proudly made in the USA of 100% American raised and tanned leather, the Folsom features a stout flat top crown, stylish striped ribbon overlay leather hat band and Head 'N Home logo side pin. Luxe details including a fabric bound brim's edge and custom satin lining combined with Head 'N Home's proprietary Comfort-Fit Adjustable Sizing System make the Folsom a memorable and comfortable leather topper hat.